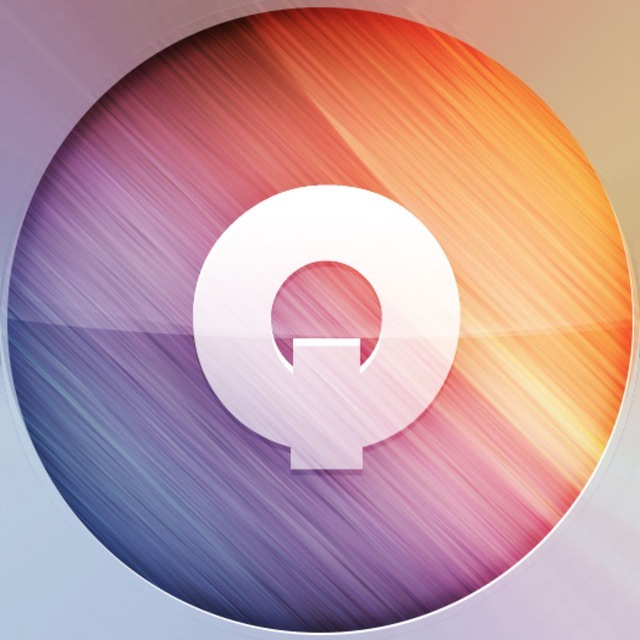 I'm Quizarium bot and I play Quizarium, a fast paced and addictive trivia-like game. Just add me to a group chat and start brainstorming with friends! Talk with me in private chat for help and guidance (hit Start)!